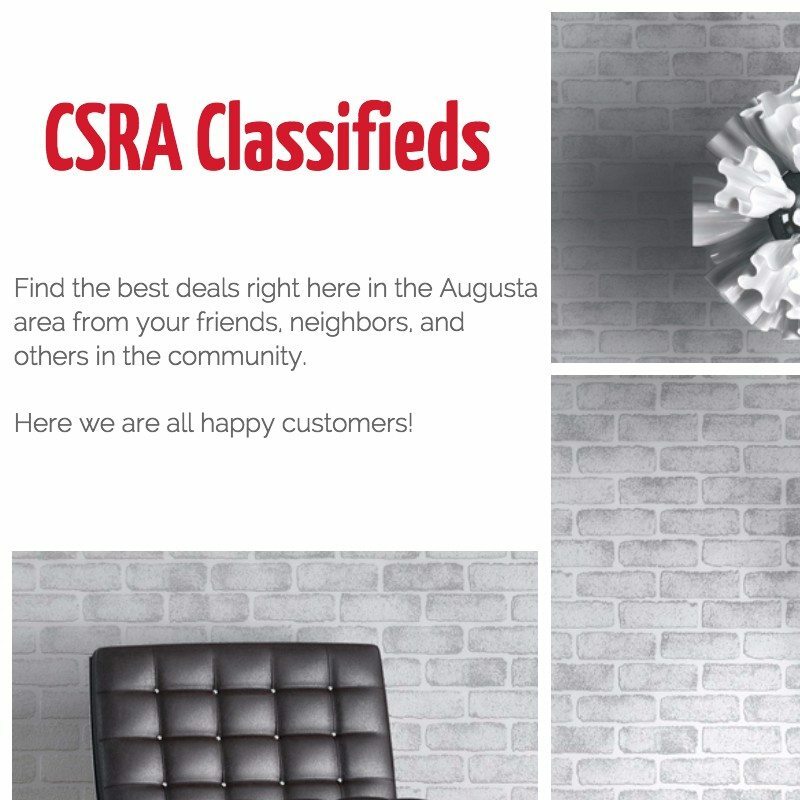 CSRA Classifieds, in conjunction with What’s Up Augusta, gives you the ability to search one of the growing databases of things for sale in the Augusta, GA, area. 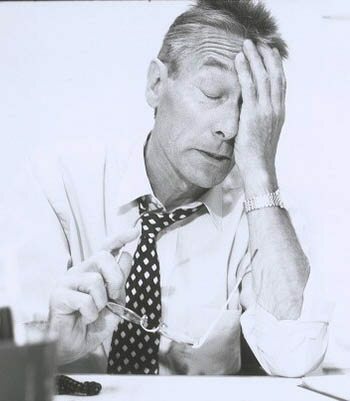 Tired and frustrated of getting told that cross-posting on Facebook Groups to sell your old rug or prized baseball card is not allowed? Just want to sell that old purse that you’ve been meaning to sell? There’s no limit for selling on CSRA Classifieds. As long as it isn’t offensive, it can be sold here. Just click right here to sign up for an account to start shopping on CSRA Classifieds today and find that special product you’ve been looking for or to sell that old car! If you’ve already signed up, just click right here to post your classified ad for sale for the world to see. We hope you get exactly what you’re asking for! If you’re as tired as we are of seeing Please DO NOT cross post items, you will be removed! Then you have come to the right place! If posting on eBay, Craigslist, or Facebook Groups, seems a little too difficult or you’re not getting the responses that you had hoped for, then CSRA Classifieds is just the place that you’re looking for. Take a look around and let us know how we can improve our site and we want to help you sell! Have a look around and shop all of your local community items from Evans, Georgia, to Hephzibah, Georgia, to Barnwell, South Carolina. The entire CSRA is welcome at CSRA Classifieds!